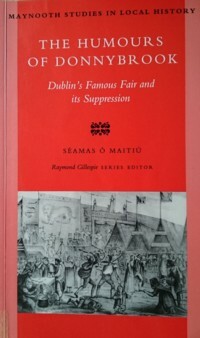 Publisher / Place of Publication: AN GÚM / 44 O’Connell Upper, Dublin 1. About: A children’s book written in the Irish language. It gives brief accounts (2-3 pages) of some of the biggest mysteries and wonders throughout history. The topics include Tutankhamun’s Curse, the Marie Celeste, Jack the Ripper, UFOs as well as subjects from Irish history and mythology. A book that will excite the imagination of young readers, it is aimed at learners of the Irish Language and includes translations of the more difficult words. Chapters: Mallacht Thútancamóin – Í Bhreasai – Atlantas? – El Dorado – Long Mhaol – An Chosmhuintir! – Cérbh é Jack the Ripper? – Cás Bhríd Ní Mhurchú – Comhtharlú nó …? — An Marie Celeste — I gcoim na hoíche – Triantán an Diabhail – Fear na gCrúb? – A Shagairt, a Rún! – An Bhean Chaointe – Cathlán chun Siúil – Sloc an Airgid – Seomraí Siúil – Ollphéisteanna Móra Gránna – Cuairteoirí Chugainn? Extra #1: Each chapter includes a colour illustration by Peter Haigh. 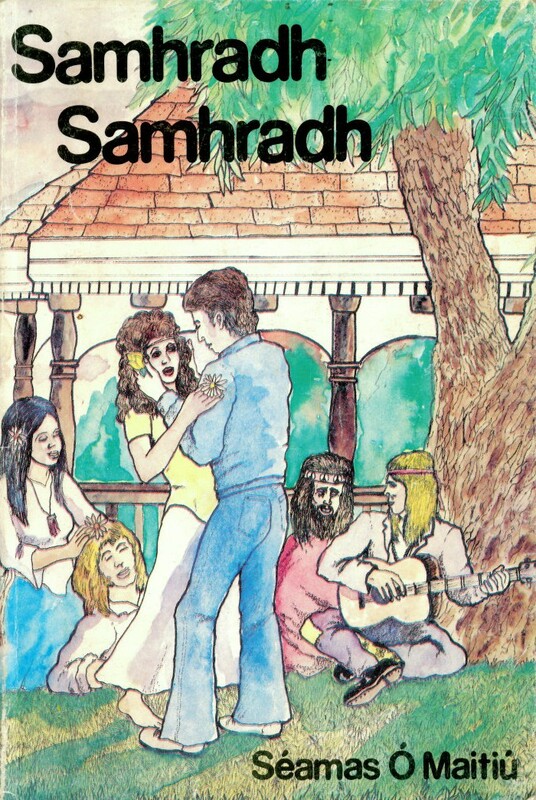 About: A novel for teenagers, written in the Irish language. The principal character goes to see the Rolling Stones in concert at Slane, but doesn’t return home. Instead an adventure is undertaken not only throughout Ireland but through time as well. A musical theme runs through the book. 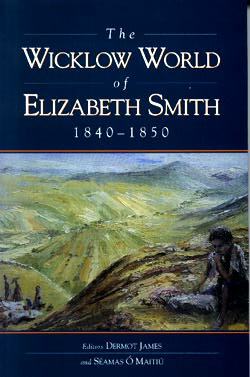 Extra #2: This book won a prize in Comórtas an Oireachtais 1983. About: A children’s book written in the Irish language. 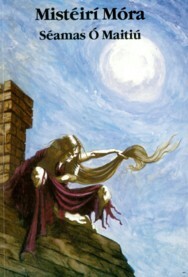 The book is a mixture of fairy tales and true stories, all collected under the banner of ‘Irish Wonders’. 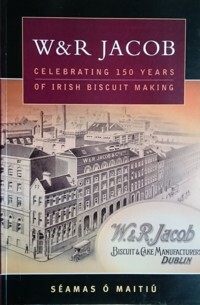 The book is aimed at learners of Irish and includes translations of the more difficult words. Chapters: Long an tSaibhris – An bhaca tú do Vailintín – An áit is dorcha in Éireann –An chloch a ligeadh liú aisti! – Nithe a thiteann as an spéir – An tslí mhór thar an bportach –Saighdiúir ar iarraidh – Leiviatan Pharsonstown – Cuileog, dar fia! — Chroith mé lámh leis na mairbh – Cá bhfaightear an fhalcóg mhór? — Fuinneog an bháis – Arkle – ar luas lasrach – An Mol Theas I gCiarrái! – Dineasár I gContae an Dúin – Cá bhfuil Shergar? – Réabóirí reilige – Póg na beatha – Master McGrath – ar nós na gaoithe – Gadaíocht sa Chaisleán. Extra #1: Each chapter includes a colour illustration by Pieter Sluis. 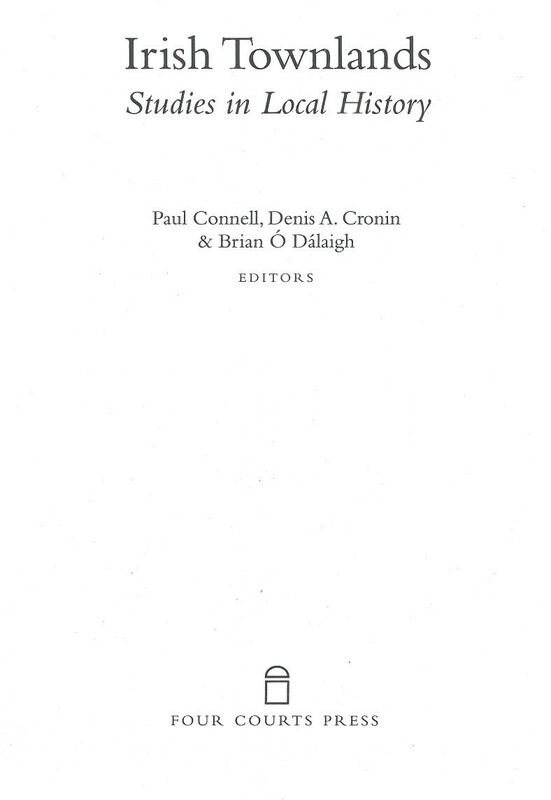 About: One of nine essays collected in this book which celebrates the basic administrative unit of settlement in Ireland. 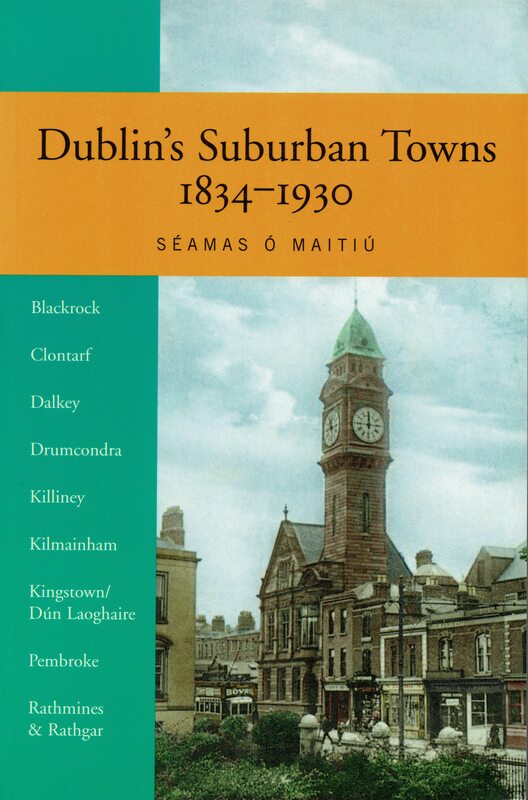 This particular chapter details the history of Lacken ‘towneland’, in the civil parish of Baltyboys, barony of Talbotstown Lower, county of Wicklow. The townland, once over 1500 acres in extent, lost almost half of this beneath the waters of the Poulaphuca Reservoir. The sense of loss is still palpable. Extra #1: includes map and several graphs. Extra #2: View the entry for ‘Lacken’ in the Placenames Database of Ireland.